It's a great day for great deals on PC gaming components and accessories. Amazon's throwing a huge one-day gaming hardware saleRemove non-product link that includes a wide variety of laptops, desktops, components, and accessories. We've sifted through the nearly 30 deals to find our top three picks from today's sale. 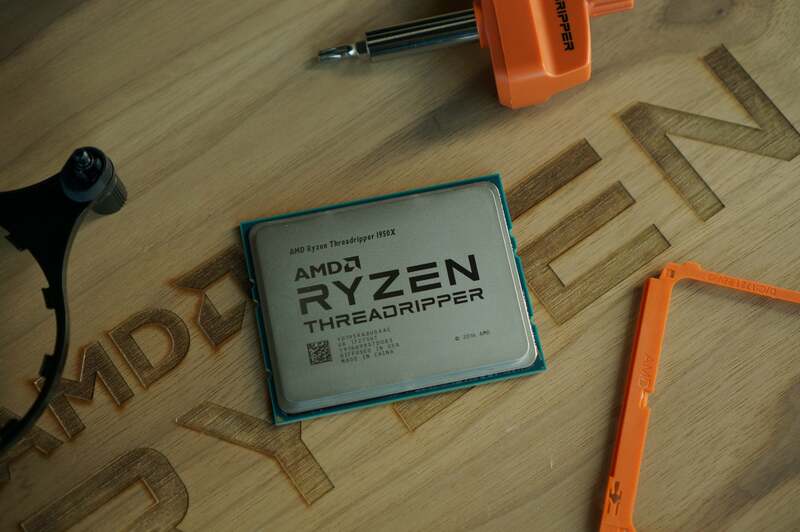 If you're looking at a new desktop build, why not design it around the overpowered, yet cheap (today) AMD Ryzen Threadripper 1920X? Amazon is selling this 4GHz 12-core, 24-thread processor for just $280 today. That's not the all-time low for this processor, but its close, and much better than the $360 to $400 it usually costs. If you need more storage for your current PC, a 6TB Toshiba X300 is available for $130, down from the usual $160 or more. Again, this is not the all-time low for this drive, which we saw for around $113 last spring, Still, $130 for a performance-oriented hard drive with massive storage is a fantastic deal. Finally, we've got a great price on one of our favorite gaming mice. The Razer DeathAdder Elite is $38 instead of the $50 or more it typically sells for, and far below its $70 MSRP. This is the all-time low on Amazon for this mouse. It features a 16,000 DPI sensor, 7 programmable buttons, mechanical switches, and Chroma RGB lighting. Plus, it's incredibly comfortable. These deals are just the tip of the iceberg though. Be sure to head over to Amazon's huge one-day PC gaming saleRemove non-product link to find much, much more—but if anything catches your eye, be sure to buy it before midnight Pacific time tonight. 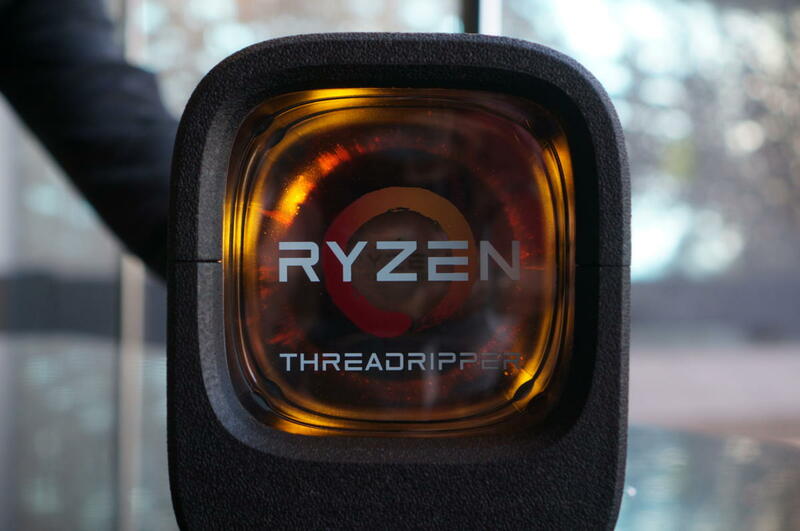 This story, "Amazon's one-day PC gaming blowout offers juicy deals on Threadripper, huge hard drives, and more" was originally published by PCWorld.